#Cubs take the 1-0 lead on a Zobrist single! These moments. 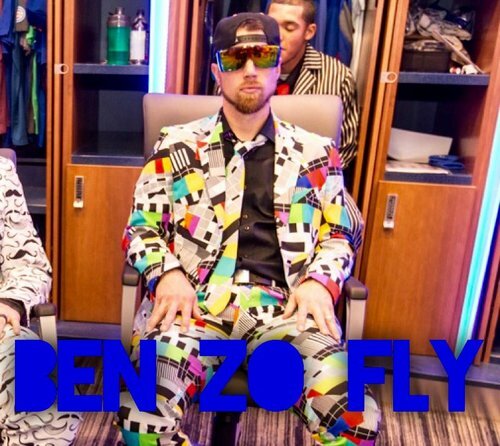 Why I was so excited the #Cubs signed Zobrist. Ben Zobrist dumps a two-out RBI single into RF to put the #Cubs ahead 1-0 of Jeff Samardzija and #SFGiants , B1. Really good start. Let's go #Cubs . RBI single for Zobrist! #Cubs lead 1-0!